Fatfree goodie! 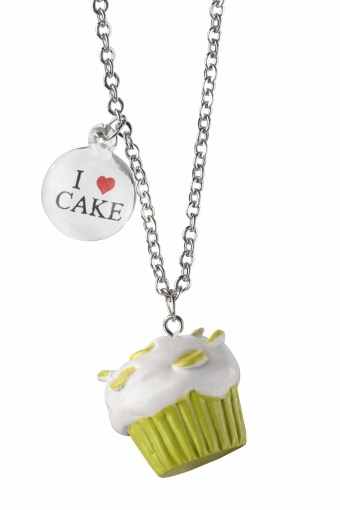 Lovely I love Cupcake necklace lime in white/green From Paris with Love! 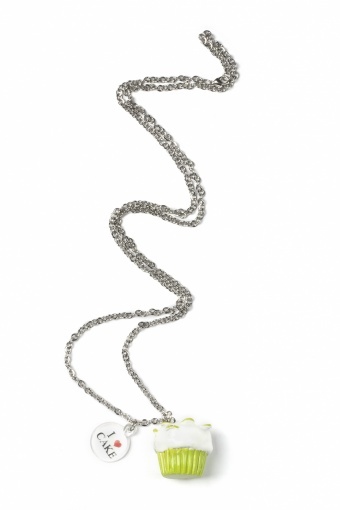 Silver tone metal chain.